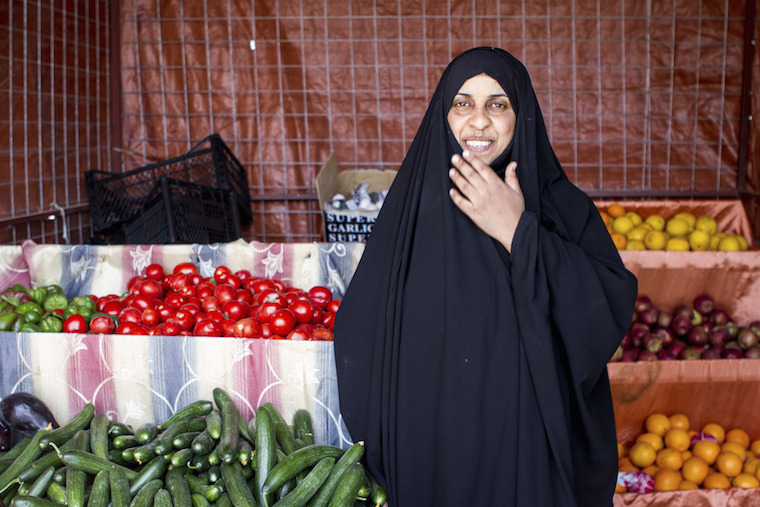 One-armed, homeless, widowed, and jobless with mouths to feed—Madeeha has been through hell. But that’s not the story she wants you to hear, because that’s not where her story ends. She remembers the day in 2003—a Thursday—when Coalition soldiers entered the farm her family worked. Fighting broke out, and locals were urged to leave immediately. But it was too late, and Madeeha’s family came into the line of fire. Her mother died, her niece and brother were hit several times, and Madeeha’s arm had to be amputated. A little later, her brother died from his wounds, leaving Madeeha and her sister to care for ten orphans. But they pressed on, farming their land, trying to make ends meet. But then ISIS came, and it was horror all over again. The confrontation between Iraqi government forces and the militant group left houses all over Madeeha’s town in ruins, with the government planes dropping bombs haphazardly. 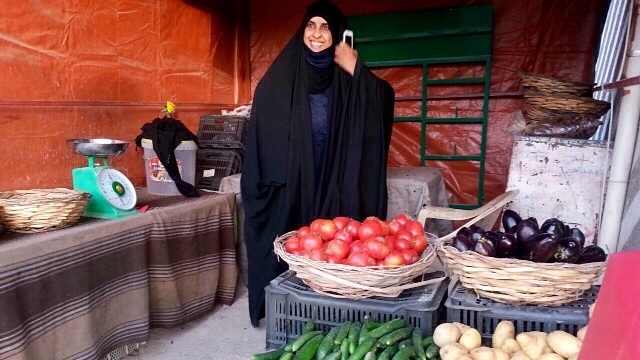 Madeeha took the entire family to a slum in Baghdad where other displaced families are staying, which is where we met her. About two months ago, Madeeha decided to get out and start working. 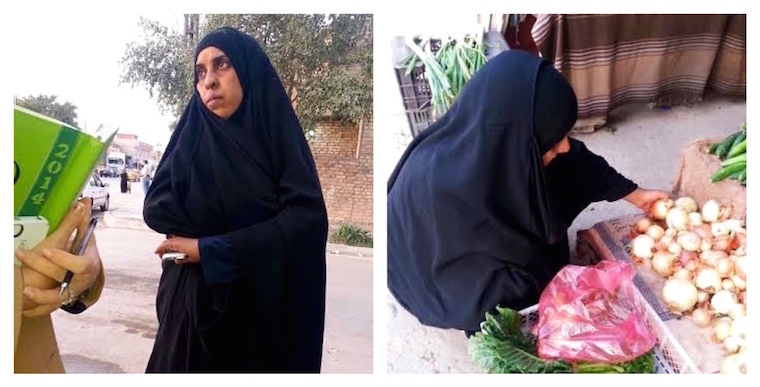 So she borrowed about 70 US dollars and began selling vegetables purchased in the wholesale market. She received a lot of encouragement by the other workers in the market. The fact that she decided to work despite her disability brought her a lot of support, respect and admiration. Today, Madeeha’s business is growing. Her farming background and the fact that she finished school gave her the background she needed to succeed, and we’re using the money you gave last December to take her work even further. This month, we are partnering with her on a $750.00 women’s empowerment grant to help expand her store so she can increase her profits and care for her family and her community—we have no doubt she’ll succeed! Thank you for supporting Madeeha and, by extension, her family. To help provide for more amazing men and women like Madeeha, make a donation by clicking here.